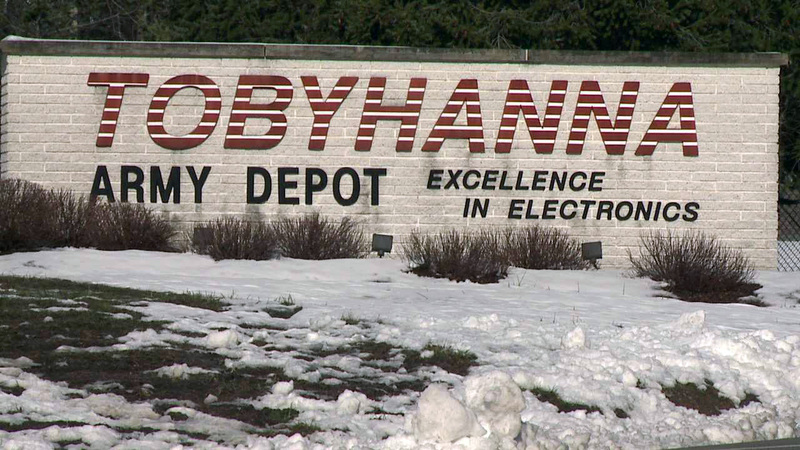 It is also known as Tobyhanna Army Depot and it is located in the town of Tobyhanna in the state of Pennsylvania, United States. It is the logistic center of US Department of Defense. It specializes in electronic systems located on the center, which includes monitoring and warning systems. 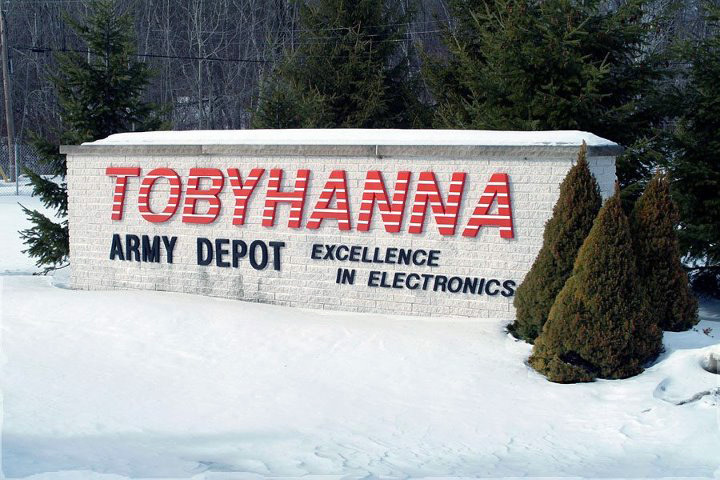 The base was established in 1953 as Tobyhanna Signal Depot and it performs number of operations on the center, which includes repair and maintenance of communications systems, intelligence technology, surveillance, computer and control system repairs for US Armed Forces in the country. 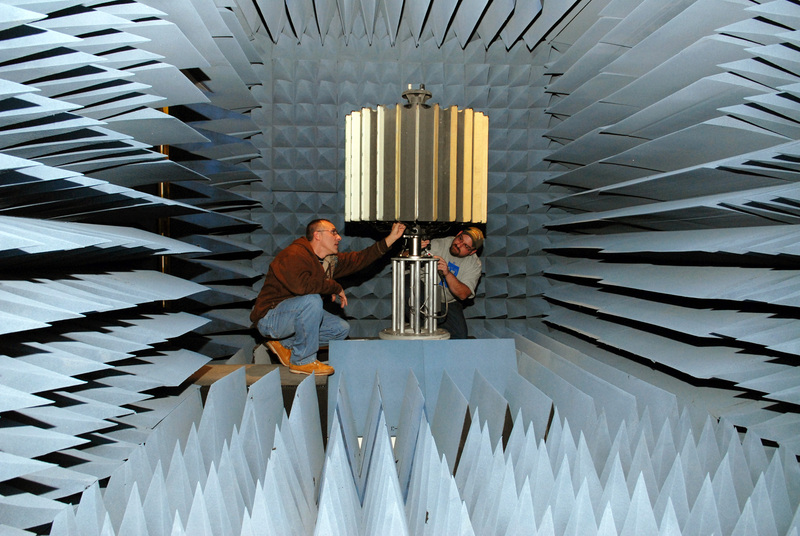 The center also specializes in repairing large size instruments such as radars, satellites, and telecommunication and navigation systems. 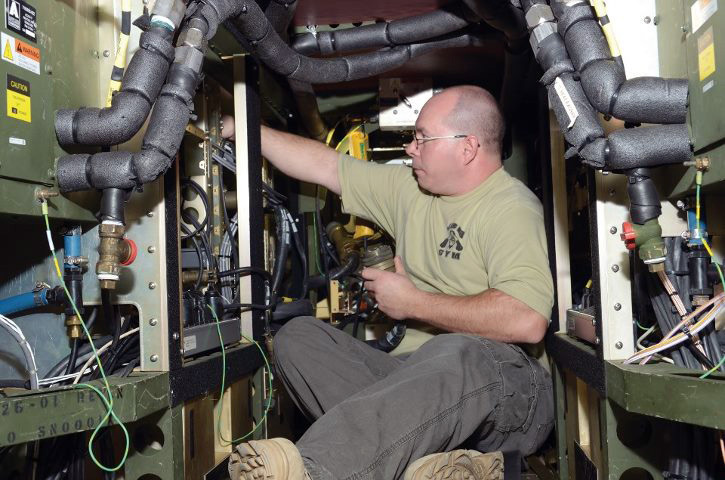 The logistic center has a large amount of experience of repair and maintenance of complex military instruments. The base also received more work due to vast experience and excellent performance. It is also considered as the leader in repairing automatic instruments and highly sophisticated equipments. 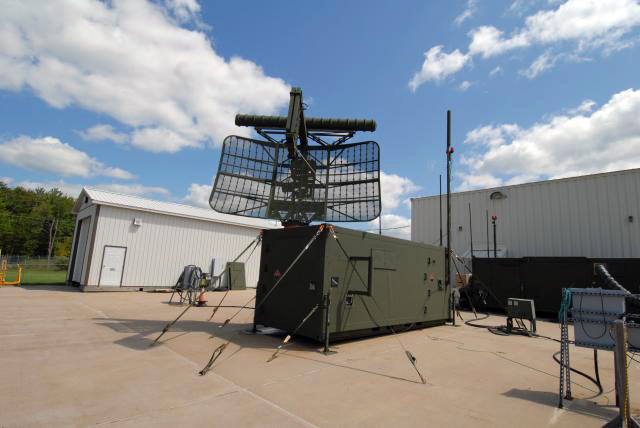 The US military considers the base as their most important repair stations capable of performing repair operations of guided missiles, avionics and control equipments. There are around 5000 personnel working on the base and its operations cost around $2 billion each year. 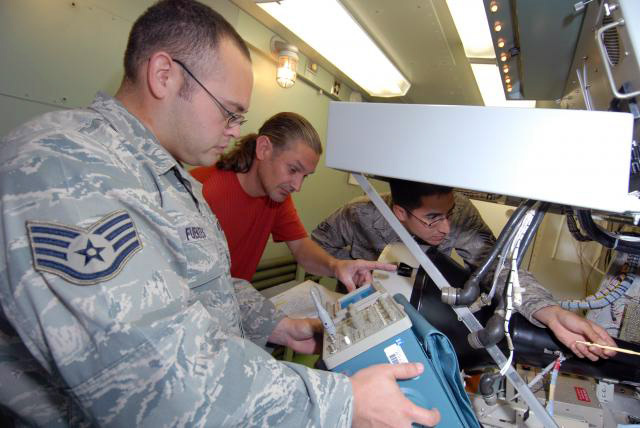 The base also offers its services overseas on US installations including South East Asia. The base also received the award of Shingo Prize for Operational Excellence in 2006 and more. The site of the base was first used in 1900 for storage purposes, later in World War II the site became the training site of anti-aircraft artillery. After the end of the war the site became one of 138 military reserved sites in the World. In 1951 the US Army Signal Corp designated the site for Tobyhanna Army Deport and it continued its services. 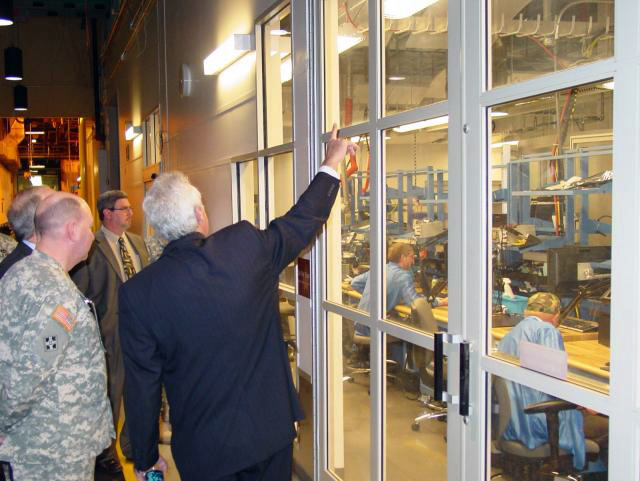 Today the base has become the largest employer in northern Pennsylvania.